“Social egg freezing” (freezing eggs for lifestyle rather than medical reasons) is a rapidly growing social trend. The Wellcome Trust wanted to generate public debate on this topic and its potential impact on society, using research carried out by the London School of Economics and Political Science. 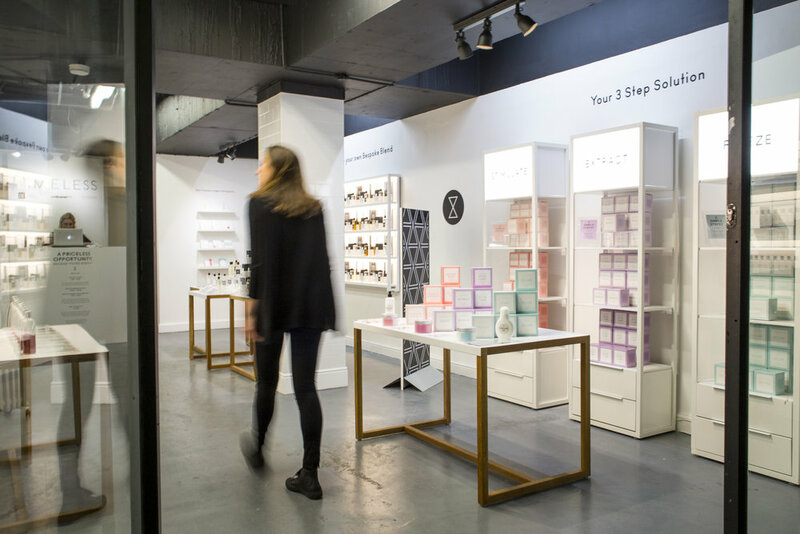 We designed and produced Timeless, a fictional beauty brand and pop-up shop that opened for six days in London’s Old Street Station. 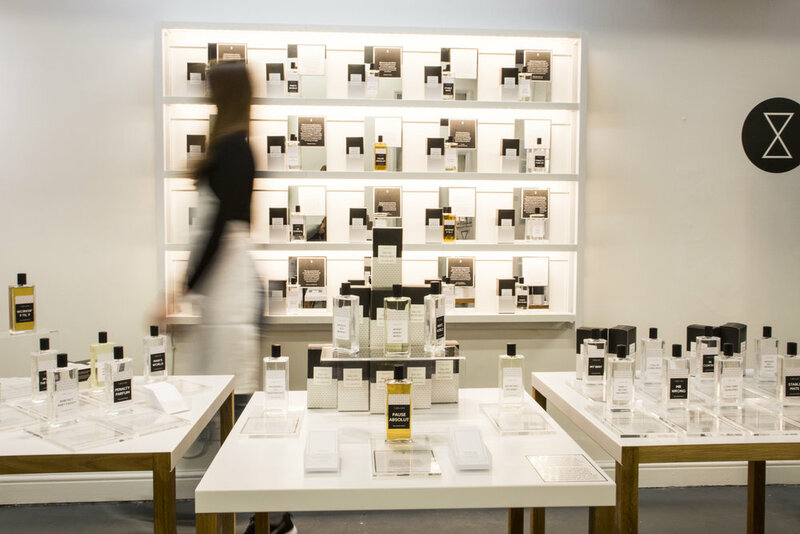 Visitors to the shop discovered a unique range of products and perfumes designed to look like a new beauty brand. 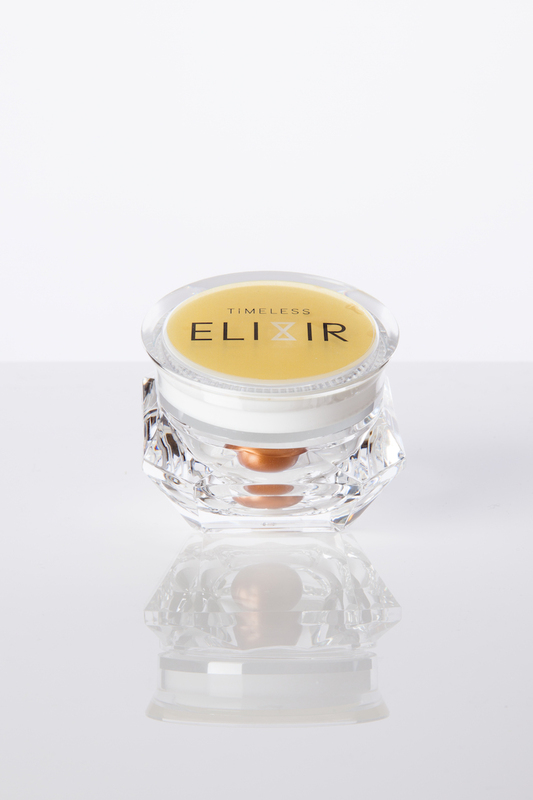 But these products in fact imparted unbiased information on the practicalities of the egg freezing process, as well as the social and ethical issues that inform a woman’s decision to freeze her eggs. 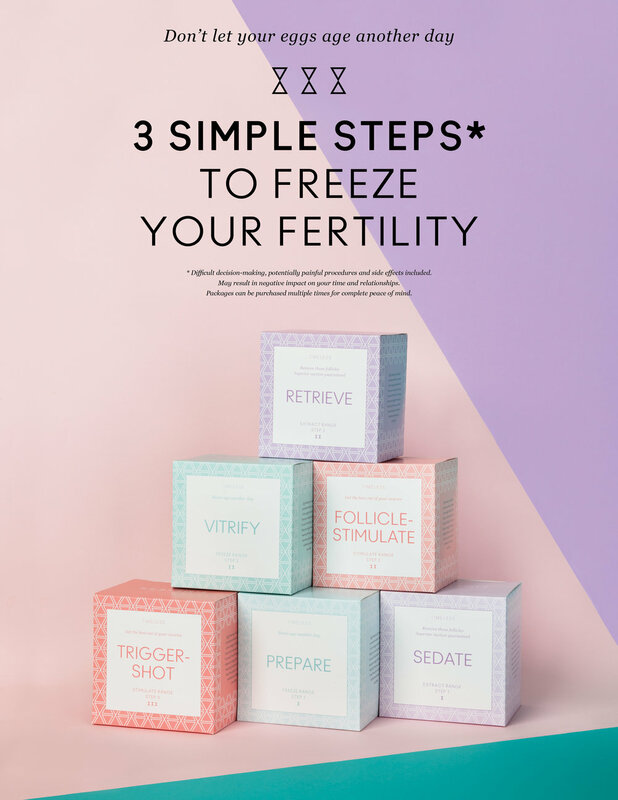 We produced a short documentary film that brought the topic to life from personal, academic and societal perspectives, and we curated a programme of evening debates by leading experts in reproductive medicine and gender politics – Should you freeze your eggs? Can women have it all? and Making it work in the workplace. More than 1200 people visited the shop over the six days and more than 5,000 people engaged with the specially created Timeless website. 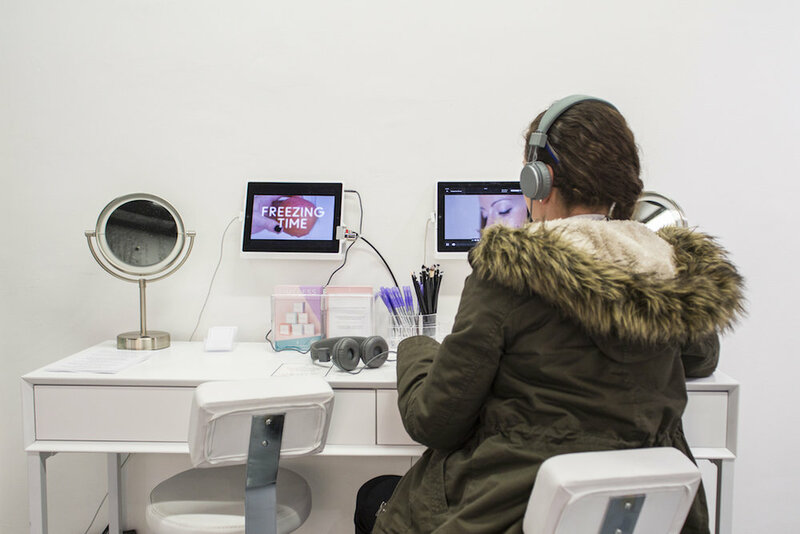 The project received extensive coverage across print, online, TV and radio, including a cover feature in The Observer magazine and live pieces on BBC Radio, LondonLive and Sky News. 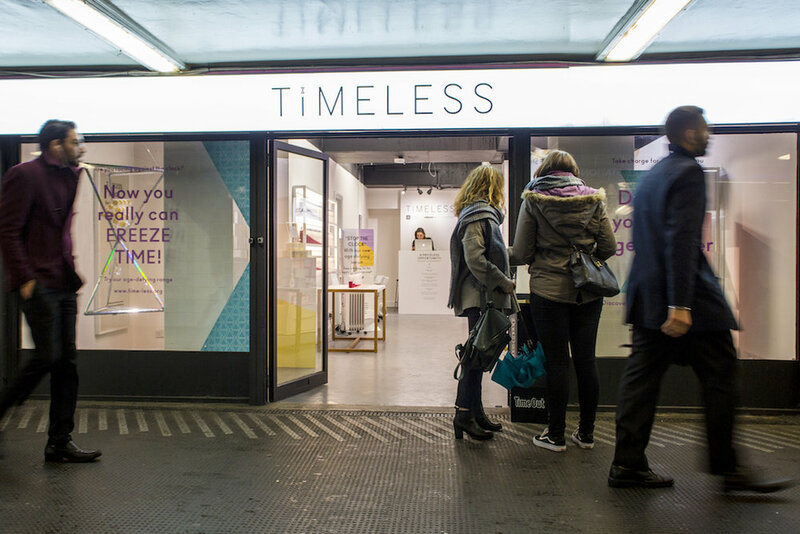 Timeless has gone on to pop-up at multiple locations in the UK.